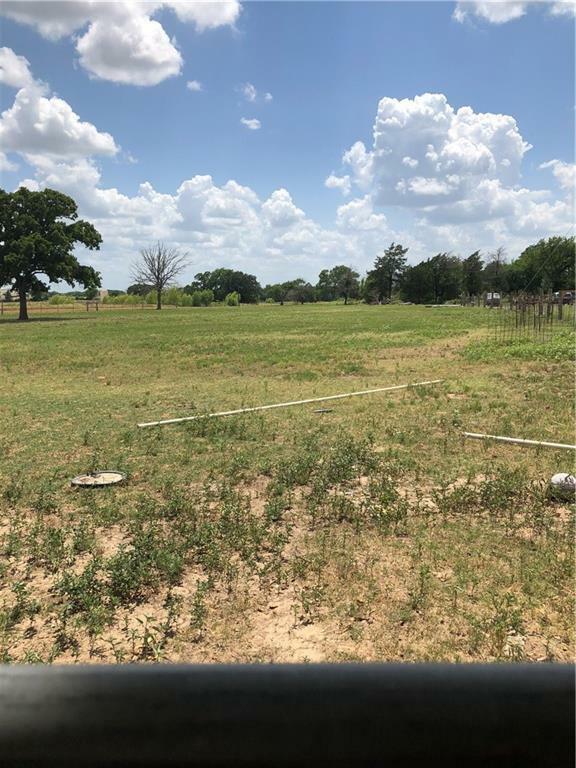 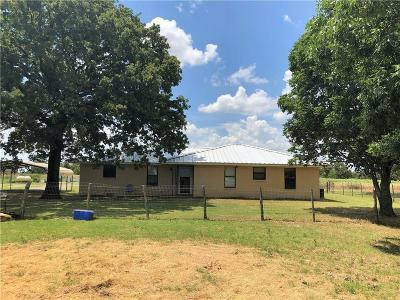 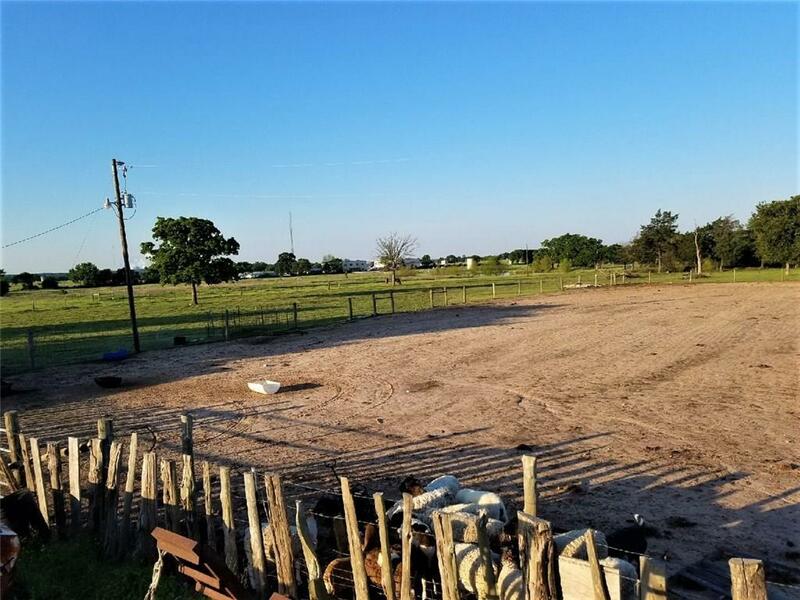 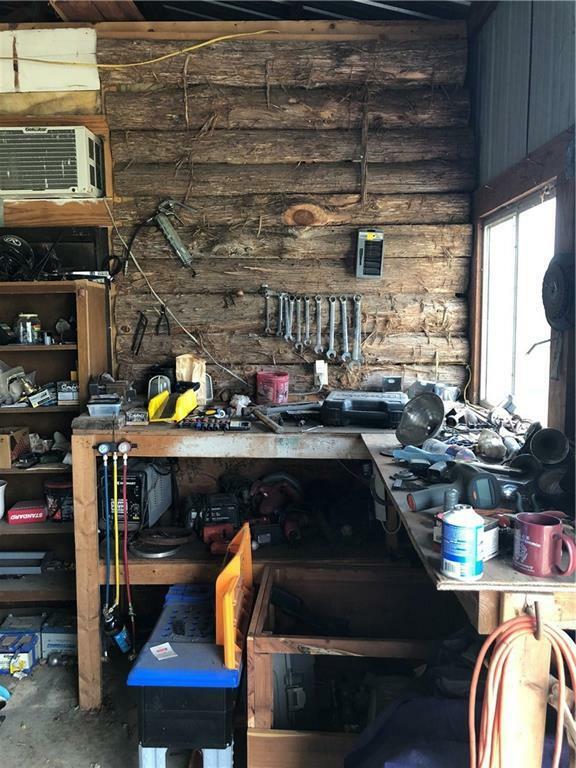 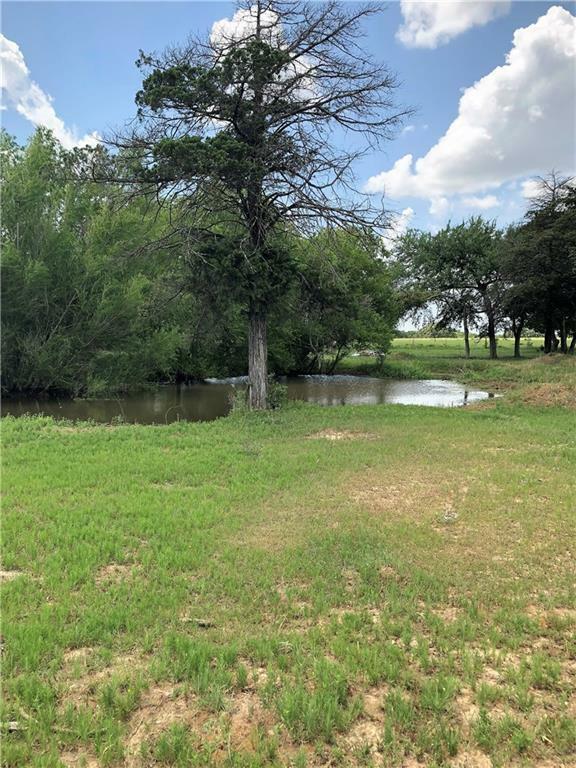 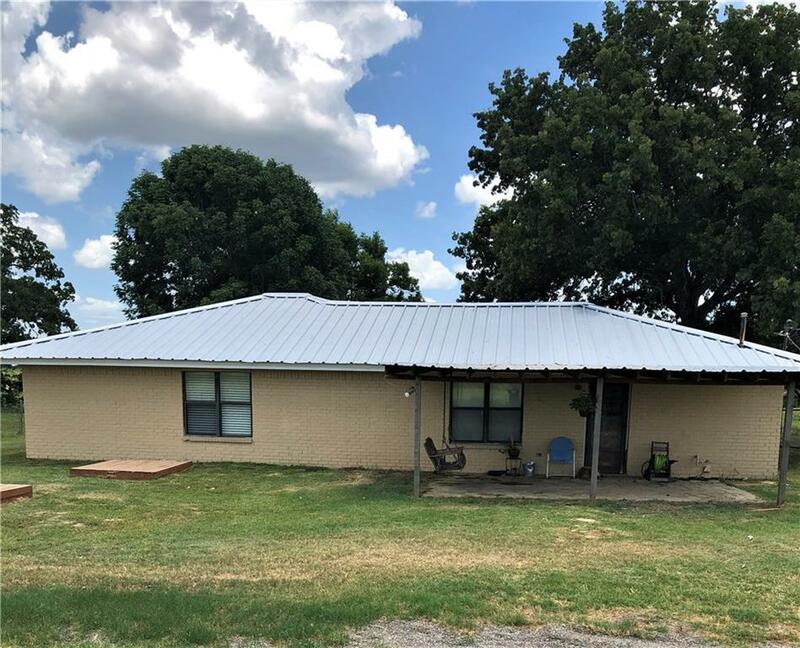 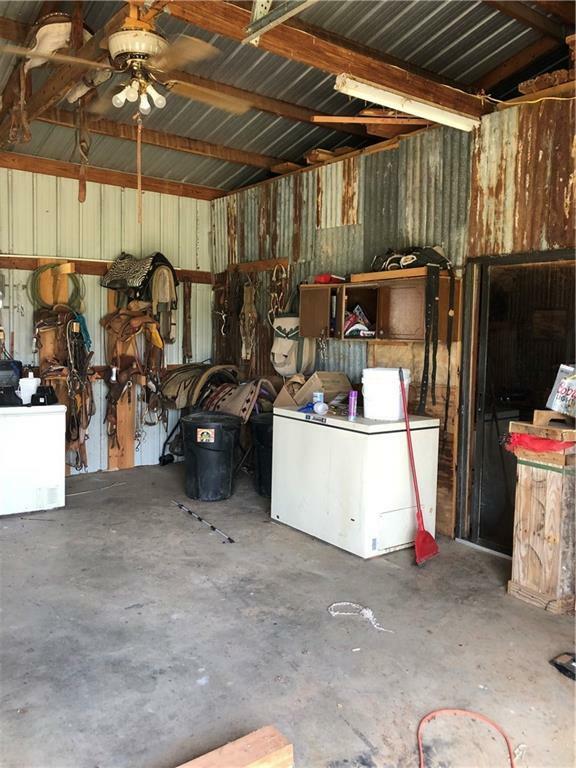 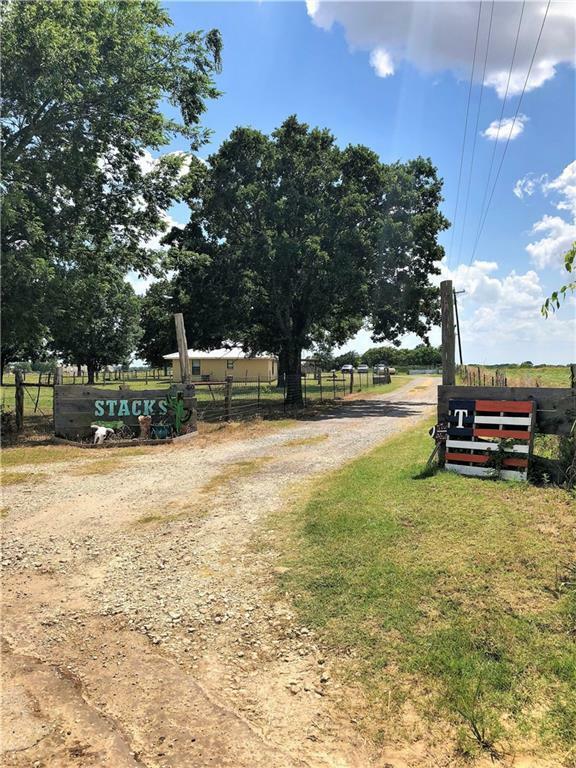 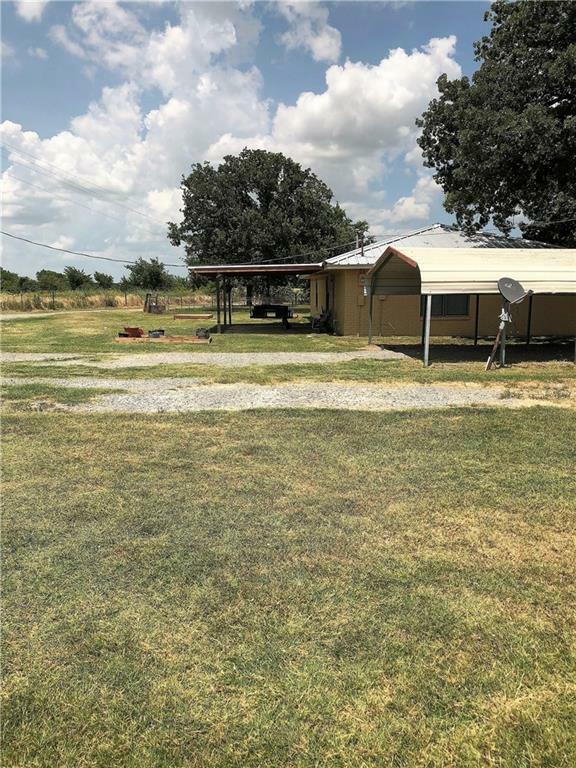 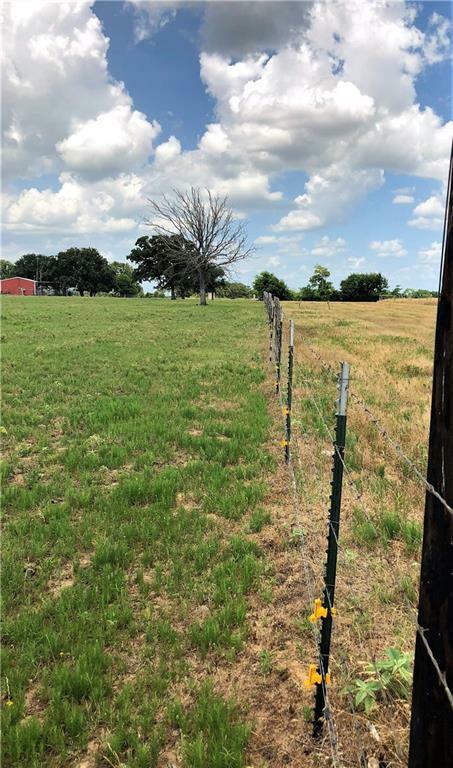 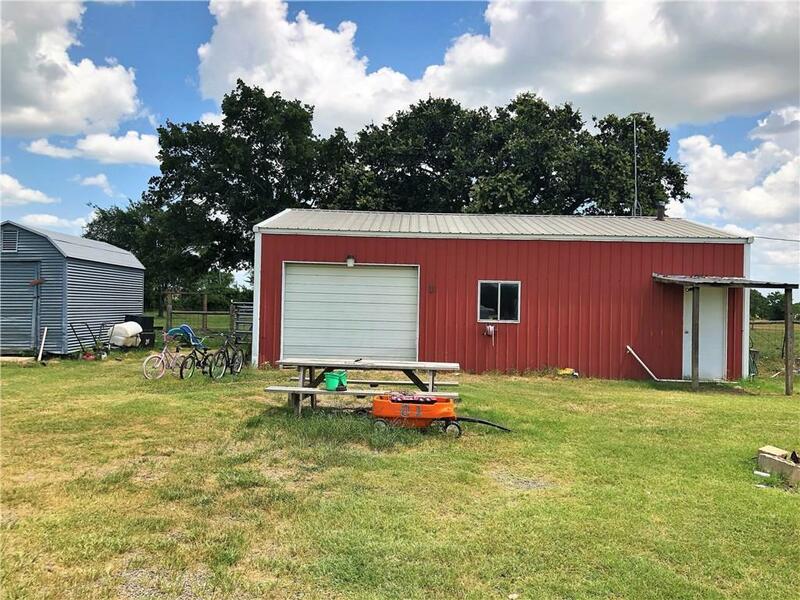 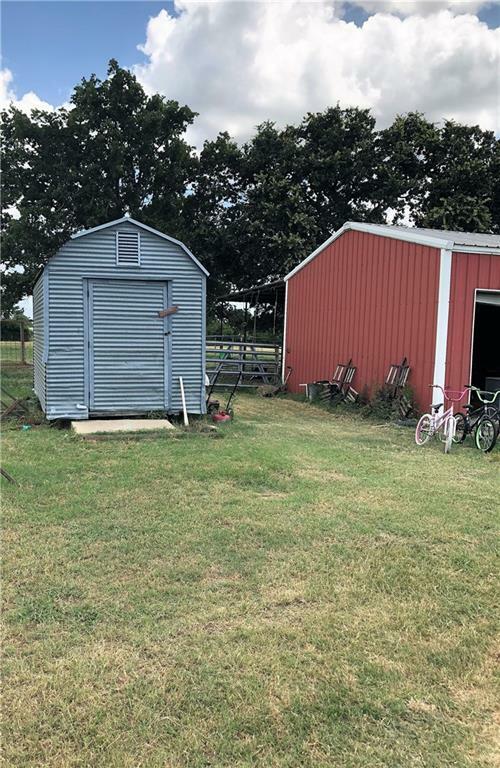 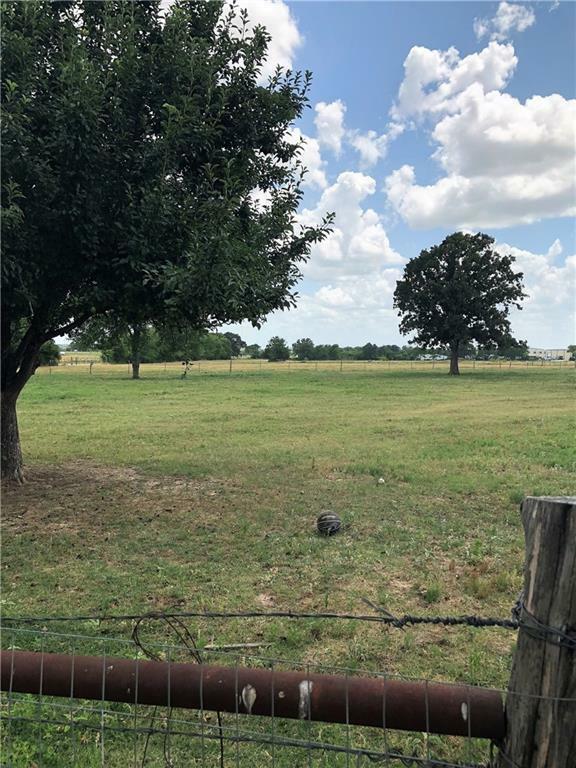 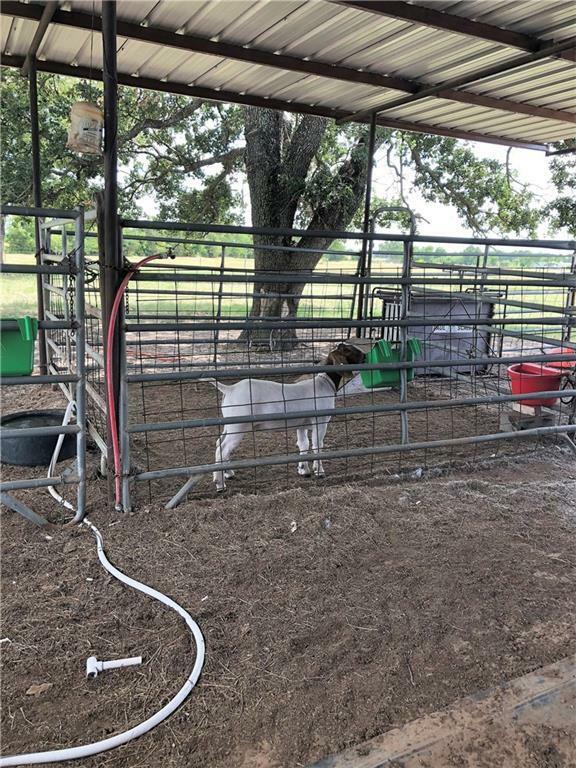 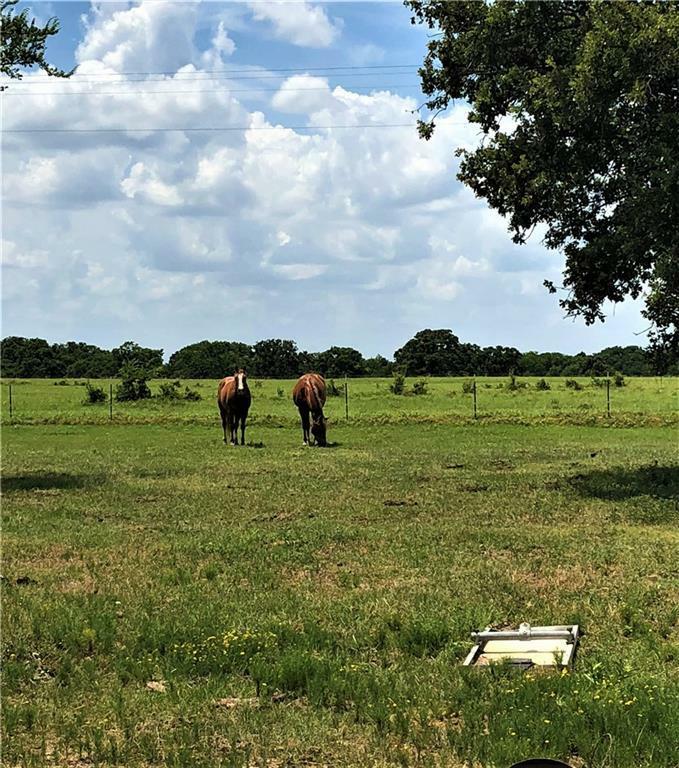 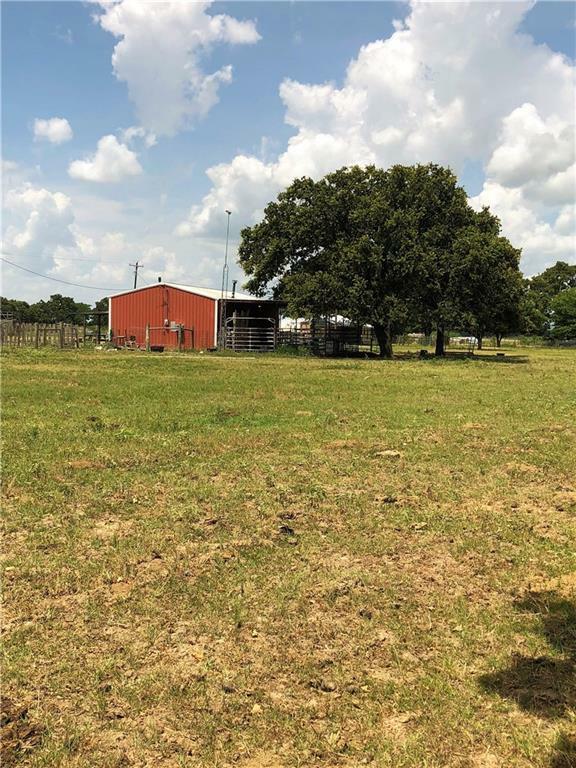 Home, Shop, Barn, roping pen, tank, fenced & cross fenced on 7+ Acres in the country! 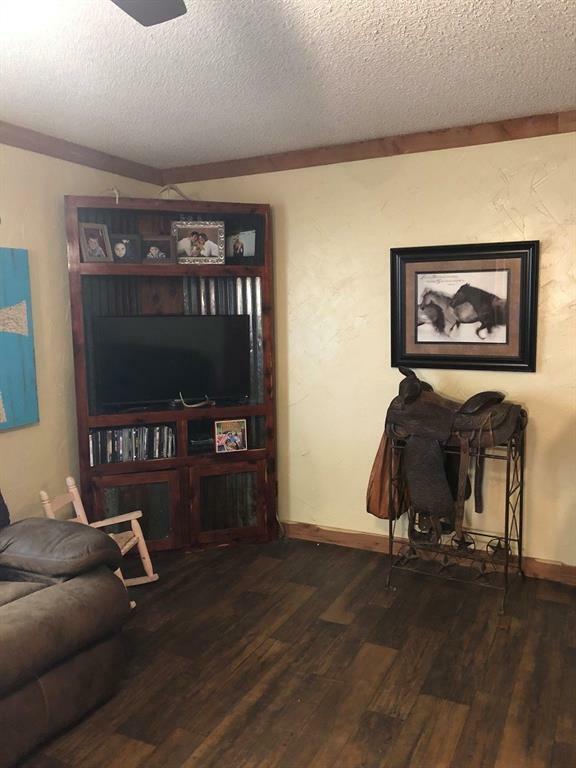 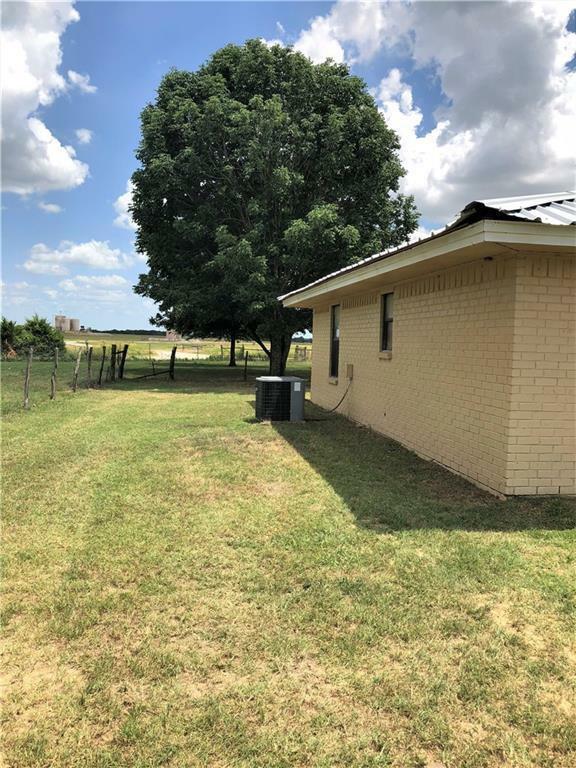 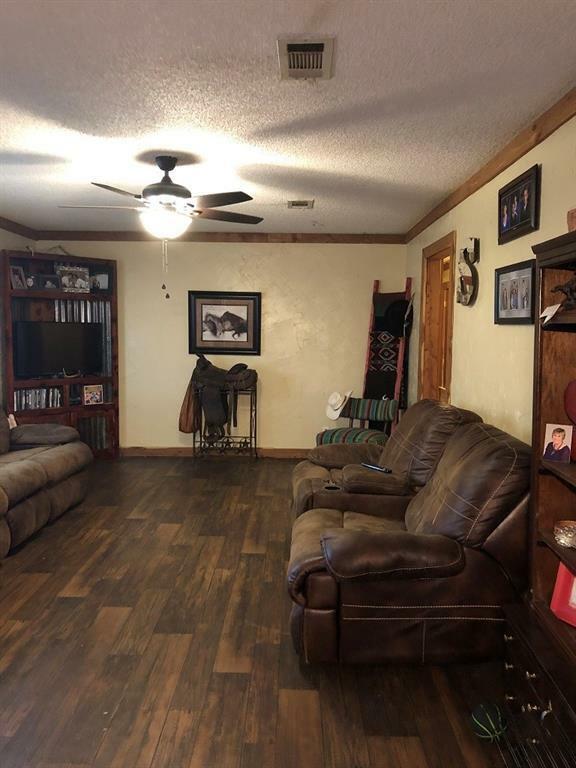 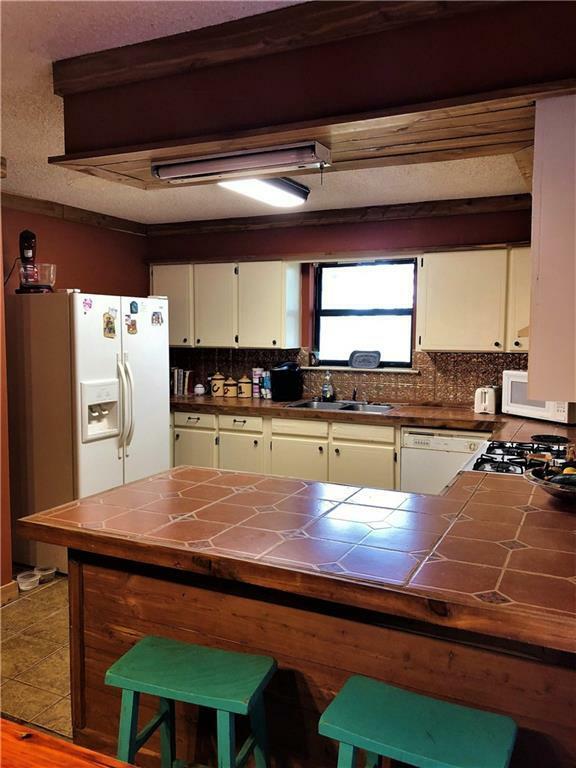 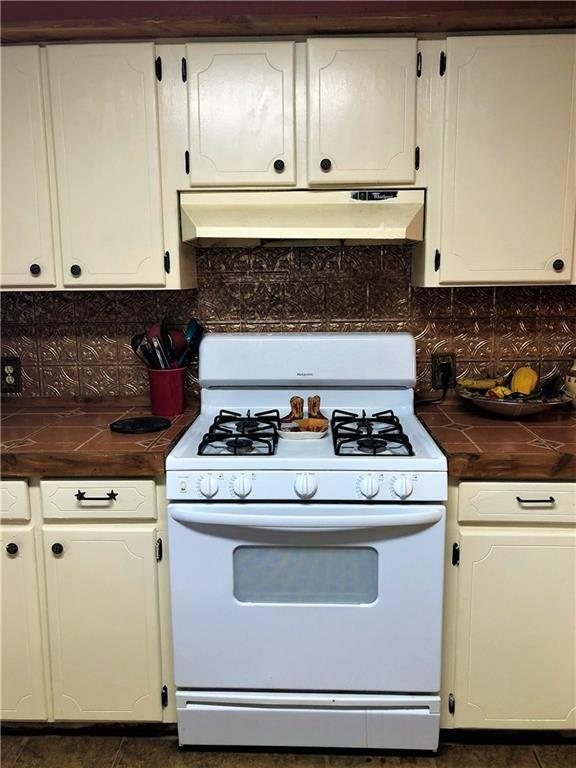 Great 3 bed 2 bath brick home to raise a family in who have FFA and County fair projects. 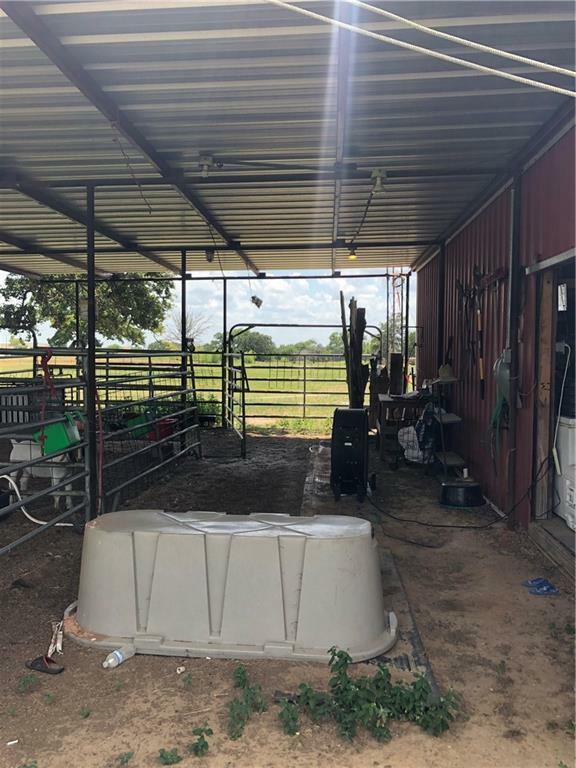 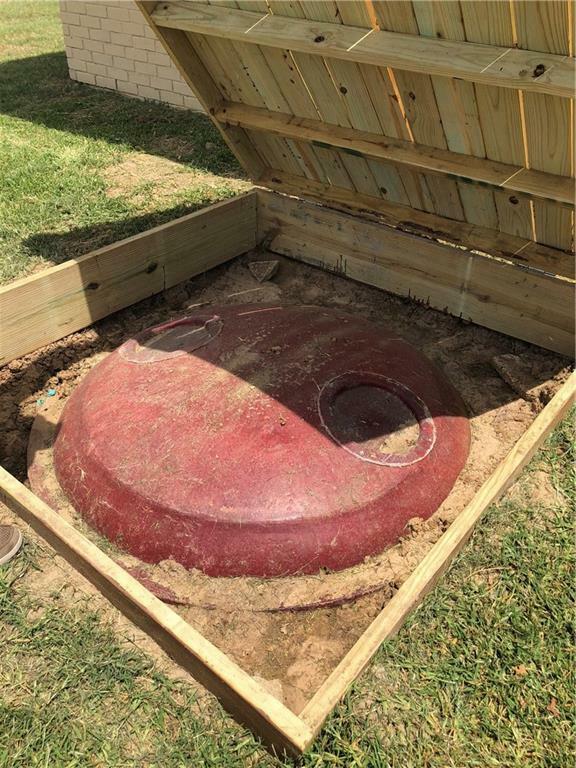 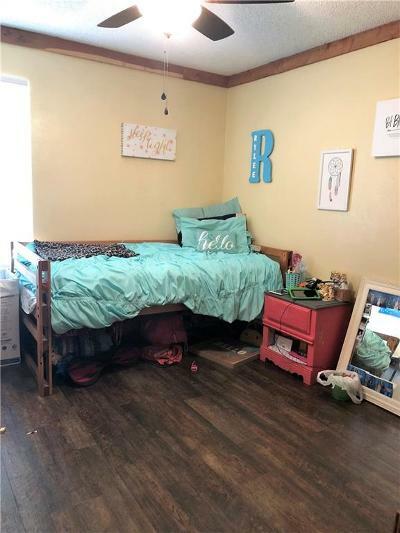 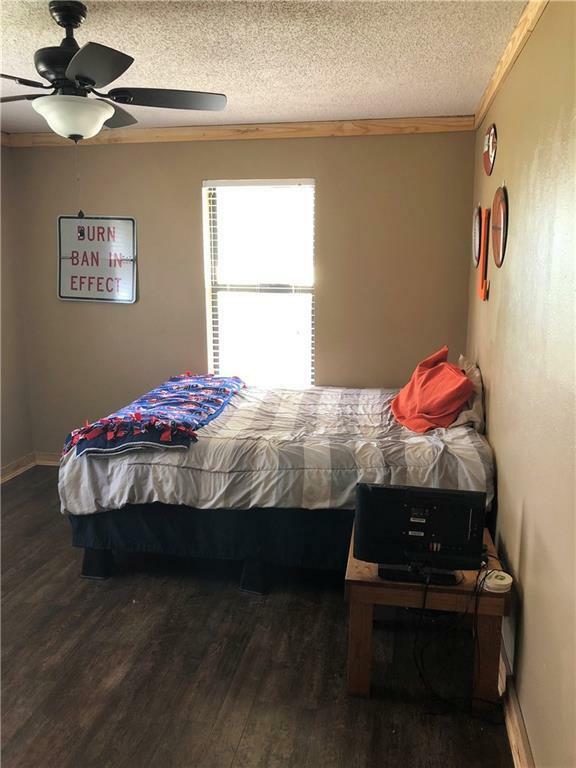 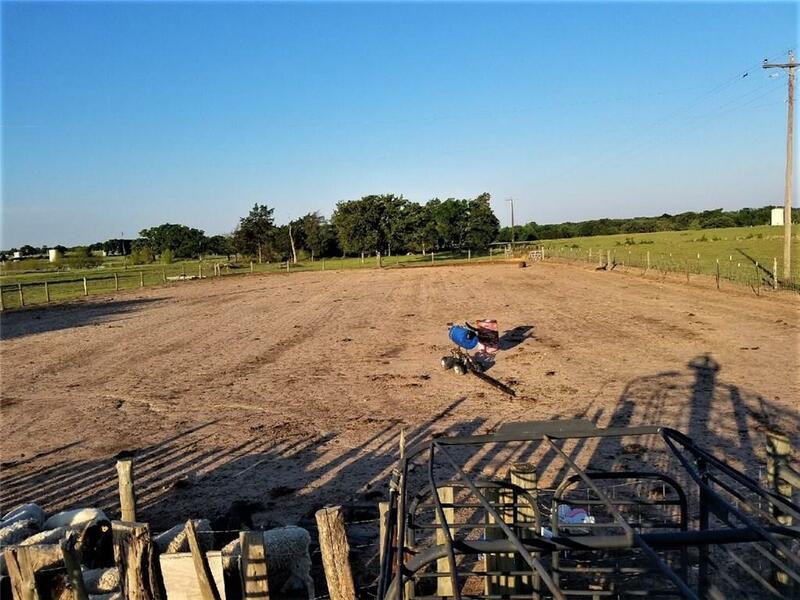 There is plenty of room for all your toys & pets out here! 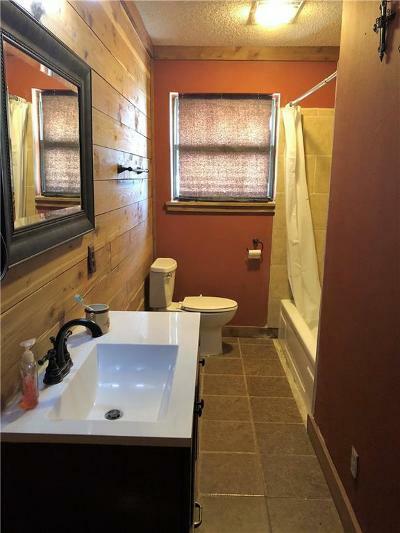 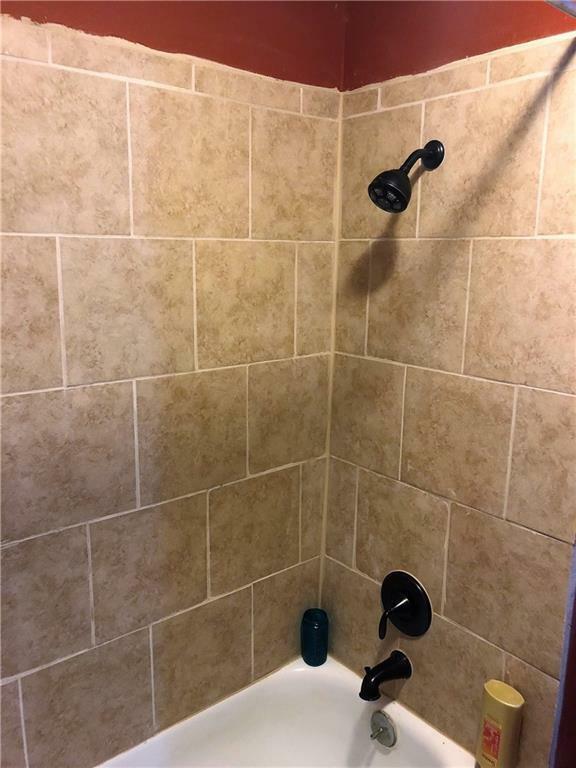 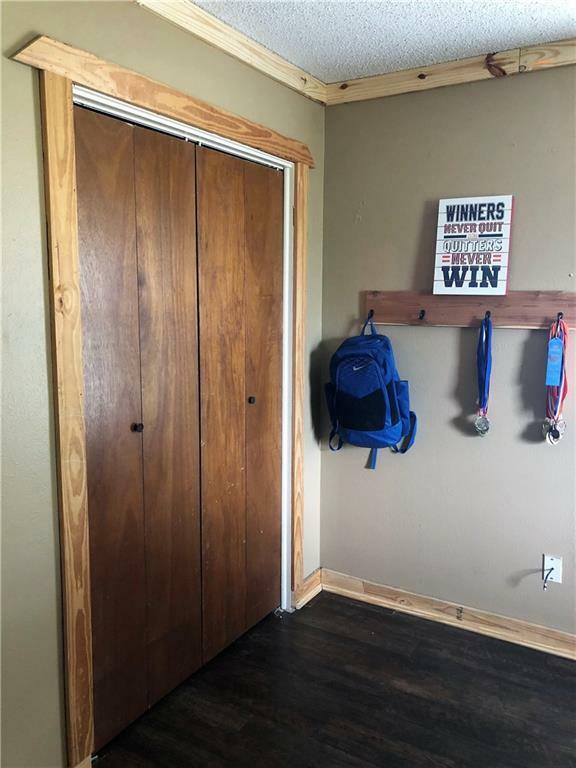 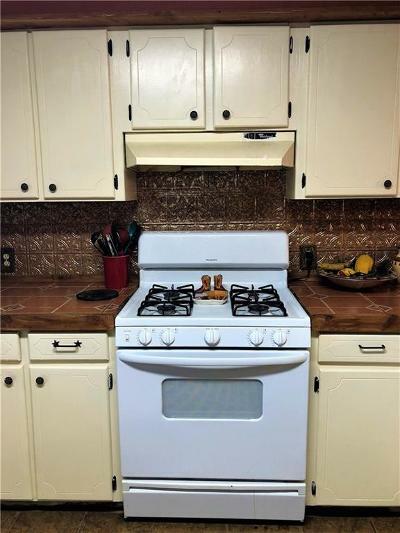 Recently updated with custom cedar trim, new vinyl flooring, shower tile & fresh paint. 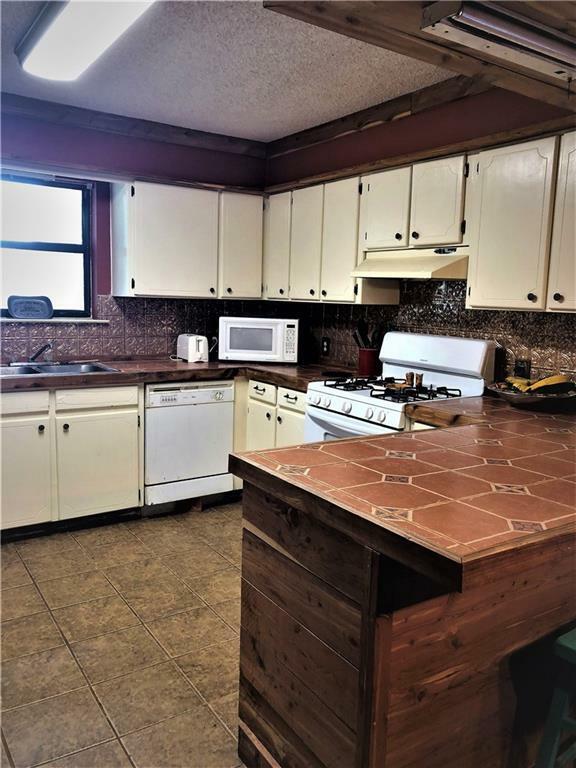 Lots of counter space in the kitchen, large utility rm and a big covered patio are just a few more features that complete the package. 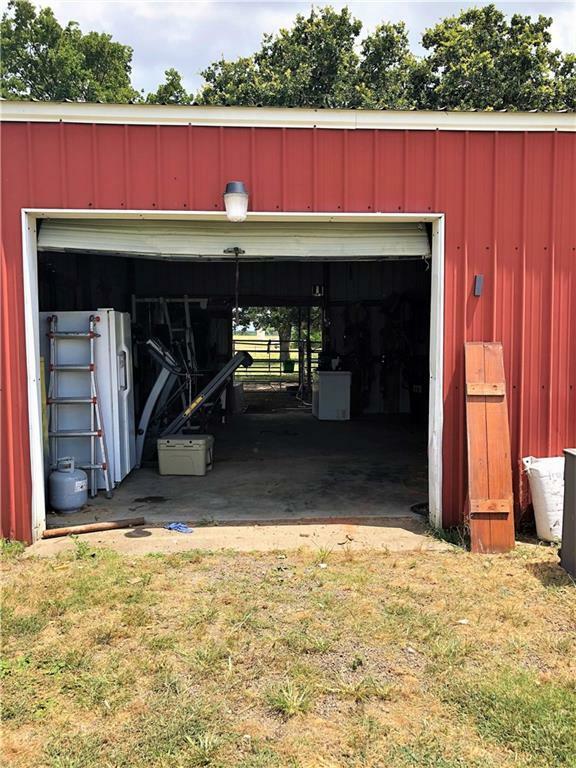 Barn has roll up doors for easy access to stalls, workbench area and plenty of room for your tack & xtra storage. 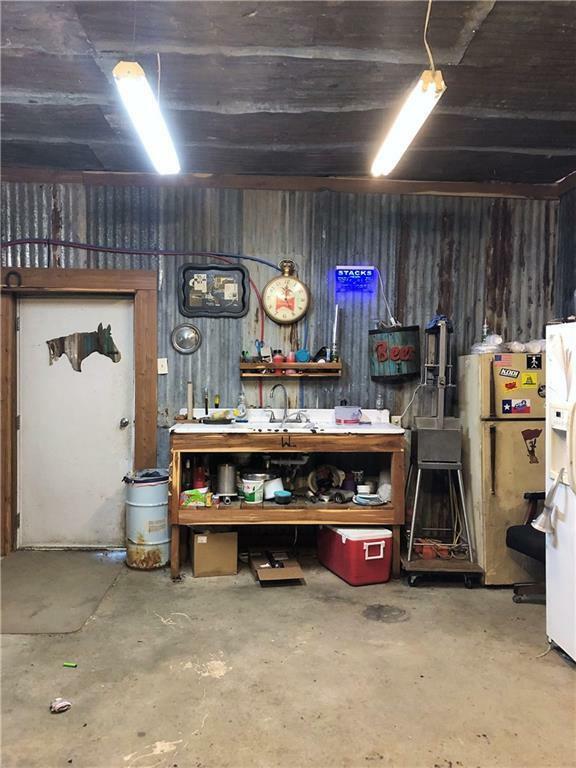 Shop area is a great place to relax & watch the game. 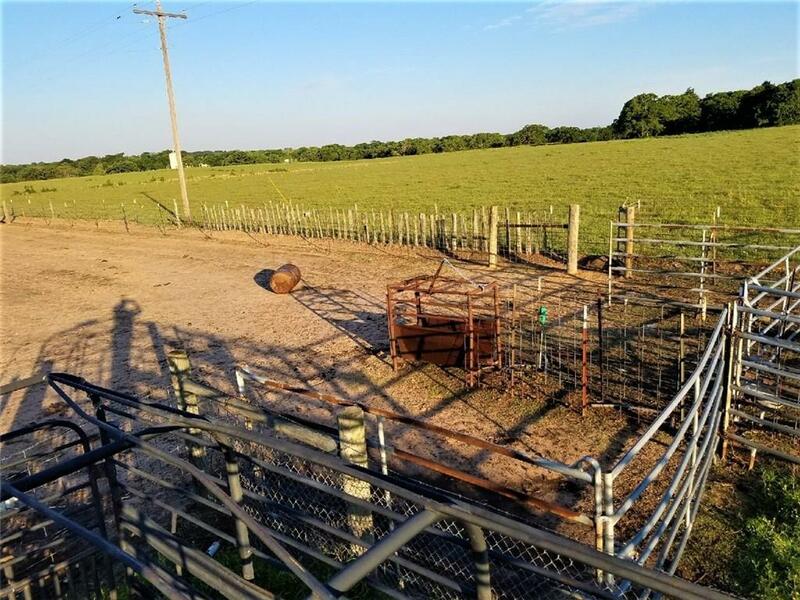 Host a Ropin' or just get in some practice. 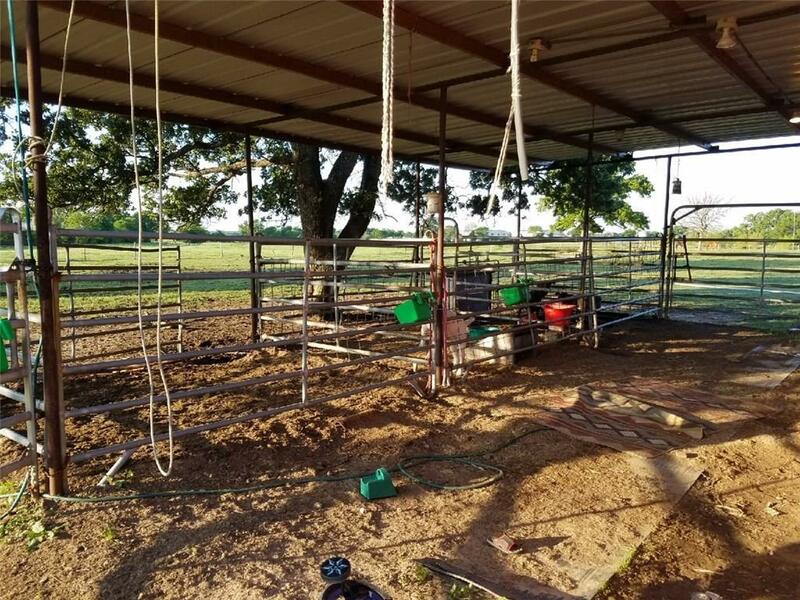 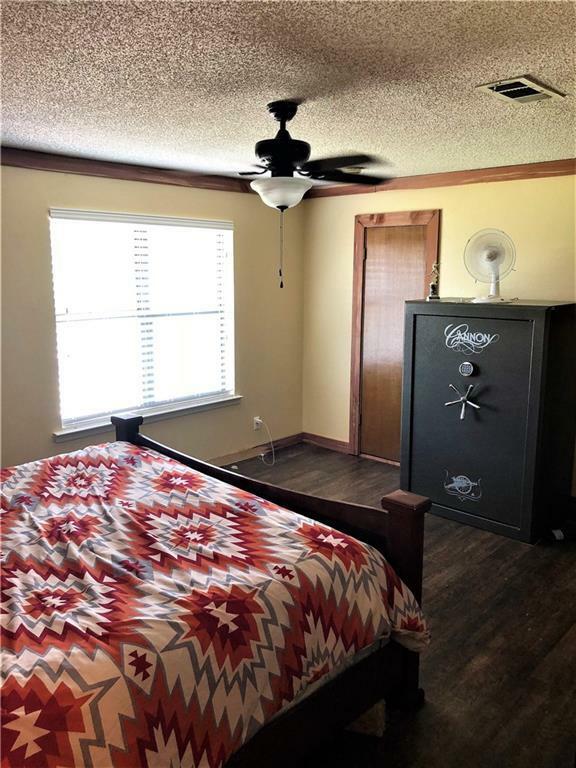 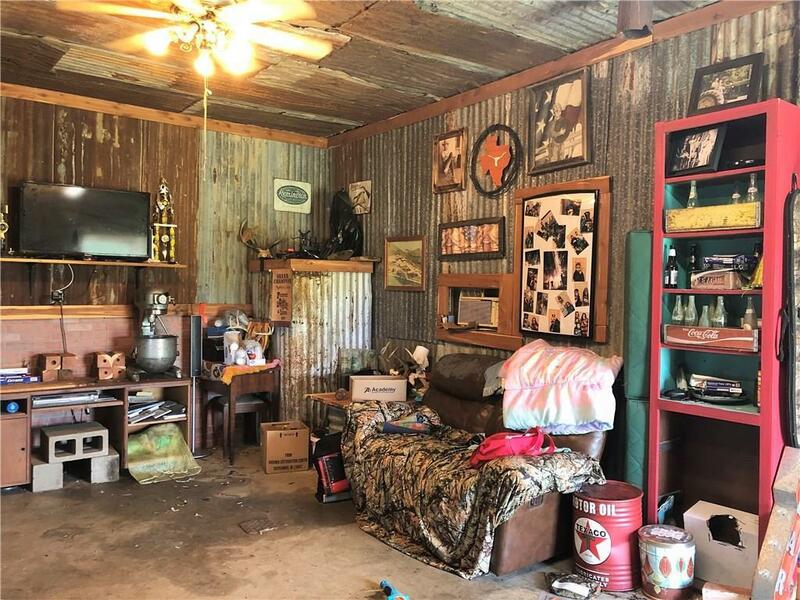 This is a Texas cowboy family dream place!